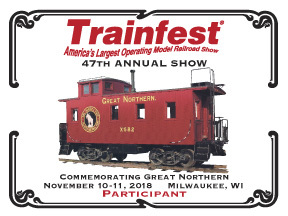 Trainfest proudly honors the contribution railroads have made to history. The Celebrate-a-Railroad program turns the spotlight on one railroad by offering special issue collectibles and by creating an original high-quality historical exhibit with plenty of photos. Creators have combed through the archives of the Great Northern Railway to design this year’s Celebrate-a-Railroad Display. 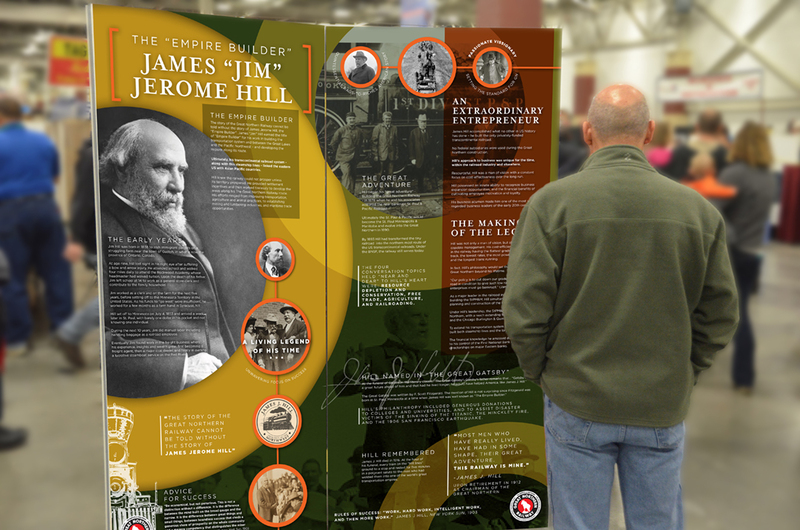 Get a sneak peek at a few of the 32 panels of this spectacular display. 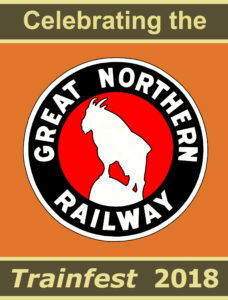 Interested in Learning More About The Great Northern Railway? Each display consists of 32 panels (72” H x 36” W) printed on foam core with Velcro mounting tabs on the back. Rental is $250 per 10-week period. Any group requesting the exhibit is responsible for covering shipping to and from Milwaukee, and must have insurance. Fill out the form below for more information.